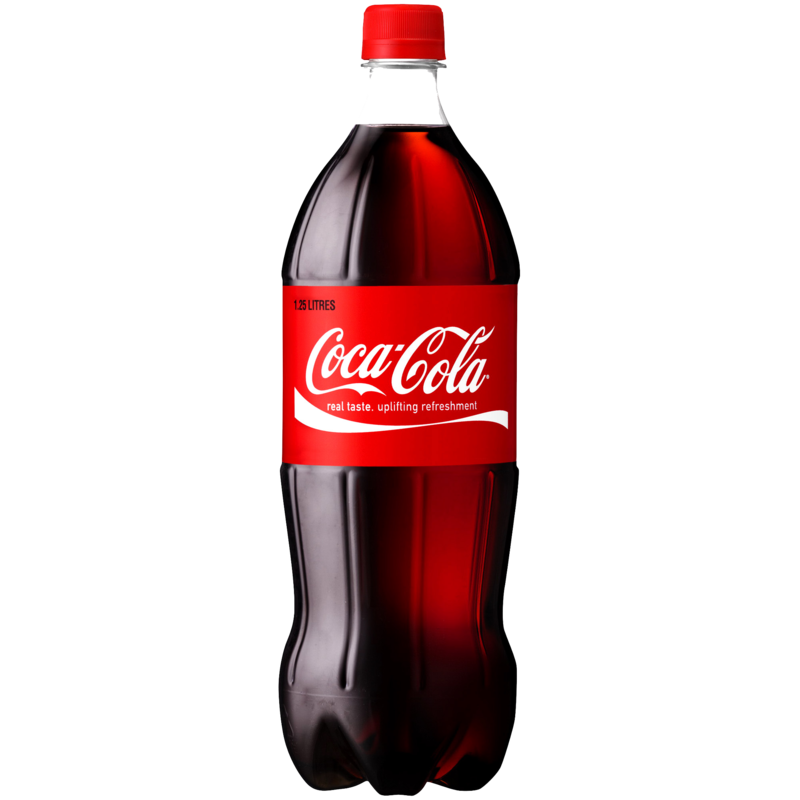 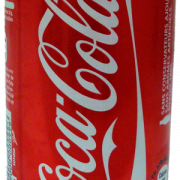 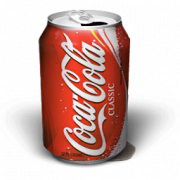 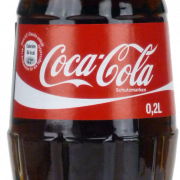 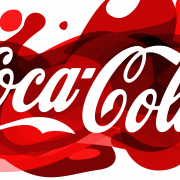 Download Coca-Cola PNG Clipart which is available for personal use. You can also check out the similar PNG images from below gallery. 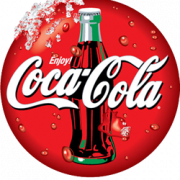 This entry was posted on Tuesday, April 26th, 2016 at 1:13 pm.